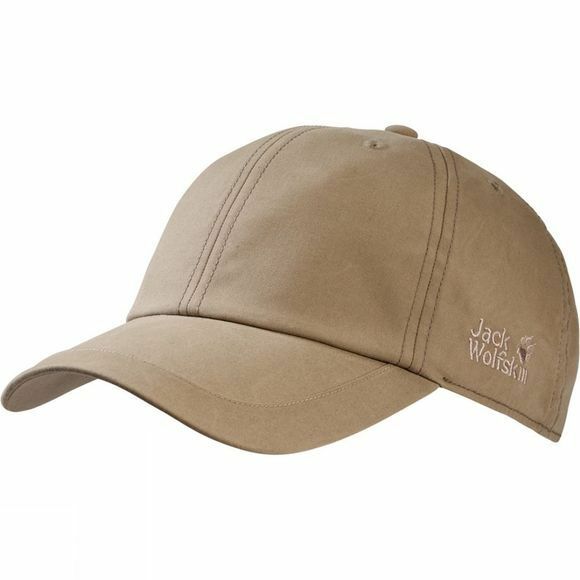 Jack Wolfskin have designed the El Dorado Base Cap for outdoor adventures and everyday wear, whatever the summer weather brings. Made of organic cotton hybrid fabric, it provides effective protection from UV rays, light showers and wind. The fabric is also fast wicking, for all day comfort.